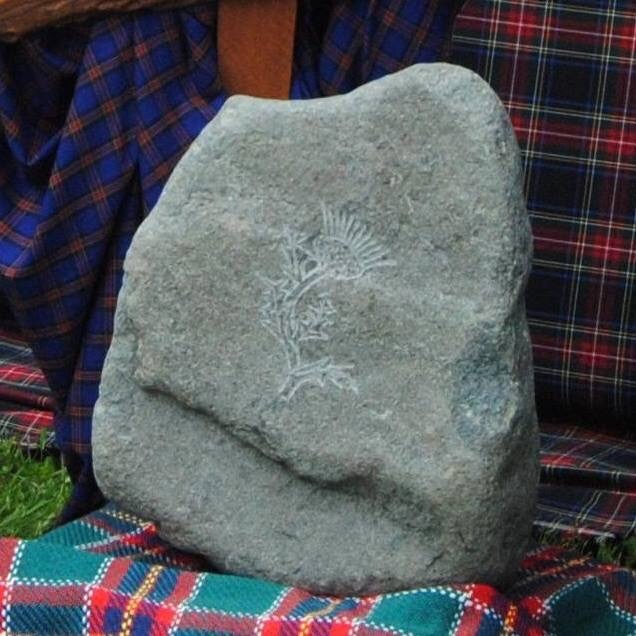 The Castalia Stone has reached its resting place and is in the care of the Keeper of the Stone, Dirk Bishop. Visitors are welcome to stop by for a lift, touch, or just to share a story. The Stone has its own Facebook page (search @CastaliaGOS) where visitors may add their part to the evolving journey of the Stone.